This race meeting will be governed by the rules as defined in The Racing rules of sailing 2017-2020. Notice of Race and the Sailing instructions are available on the website & they will also be available at registration on the day. 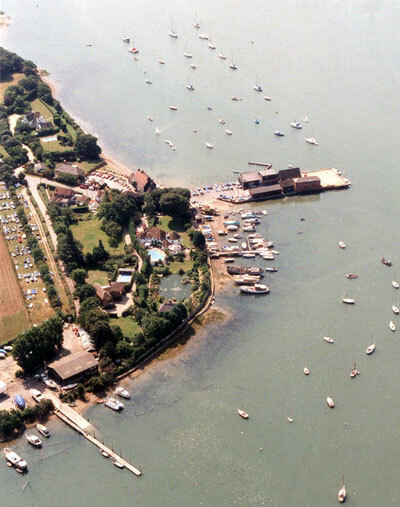 Competitors should note that Dell Quay Sailing Club implements the RYA Charter and they will be required to sail in accordance with this charter along with the Chichester Harbour Code of Conduct for Racing. By entering this series competitors agree to sail in compliance with the Charter and Code.